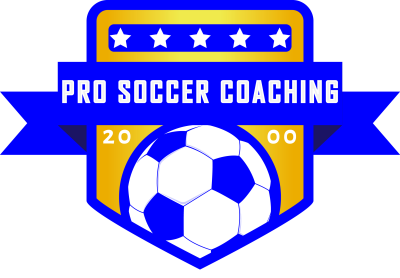 Pro Soccer Coaching have been running & organising soccer development centres all over the U.K for the last 19 years. building from our experience working with children we have a number of services such as in school coaching, Birthday parties & Holiday Camps. Across all of our services we cater for ALL ABILITIES enforcing the most important ingredient for your childs development. 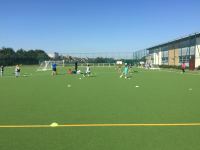 Our Fully Qualified coaches hold a DBS Check and are currently working all over the UK building a base of fundemental skills to give your child the confidence to then grow and develop in our beautiful game. 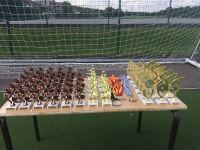 Across all of our services children will recieve at least 1 Trophy or Medal for attending. We also have many other opportunities to win extra awards such as our PENALTY SHOOTOUT, AMERICAN SHOOTOUT & FA CUP Competitions.